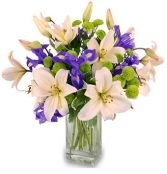 Royal Florist LA offers a lily variety that is so fresh. 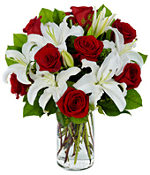 Calla Lilies and Stargazer Lily are some of our florists favorite to work with. 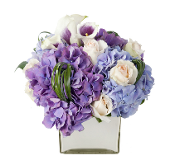 Flower delivery in Los Angeles and surrounding cities. Simply order at the florists online shop.